UPDATE! New Courses on April, July & September 2019! We are here to help you grow as a person by improving your expression skills, overcoming your fears of exposing to public, raising your self-confidence & imagination. To help you connect & communicate with your friends and your colleagues, in your personal & professional life. And here comes the most challenging part. During our classes & performances, we all work together to improve our team working & improvisation skills. We use Improv as one of our basic techniques, because it helps you be more spontaneous, trustful, proactive & interactive. During our courses, you can make new friends – our members are always multicultural, with whom you can share the same passion in & out of the stage!  You will laugh & get a boost of energy with our acting games & you can join our social meetups (Beer & Movie Attacks 😉 ). 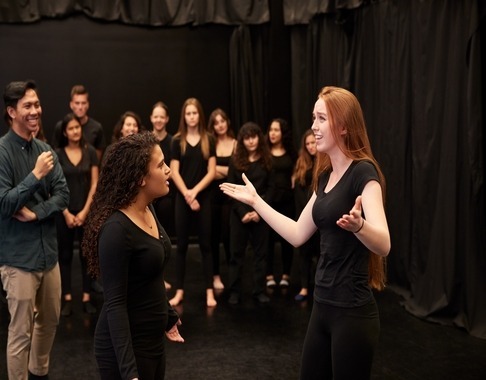 We offer Fun Acting Courses for everyone who wants to learn how to Act, Express & InterAct! 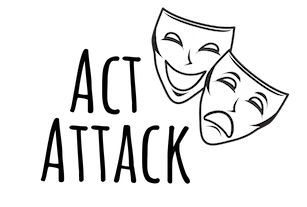 With Act Attack you won’t become a professional actor or graduate as an actor. We want to focus on everybody who is willing to grow via Theatre. We do not do castings, everybody is welcomed! You have a business? Contact us and we can offer you a nice Improv team building class! 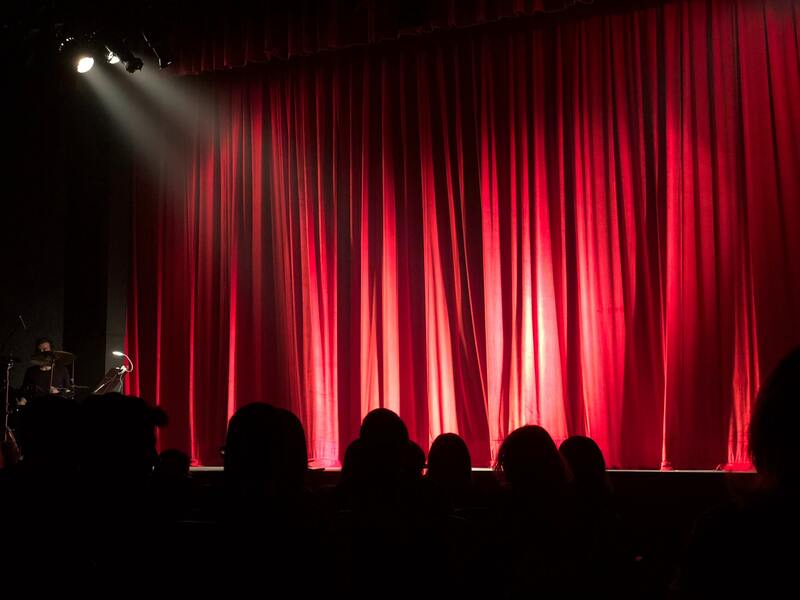 Short term acting courses (2 months) for beginners, which include theater acting exercises & improvisation games, blended nicely together with preparing theatre performances on stage. We also offer courses without a performance at the end. All the acting classes are taught by experienced & friendly theater directors/teachers, with excellent interactive & communication skills. They are all native English speakers, which also helps you improve your English speaking skills. For our weekly rehearsals, we rent comfortable studios, in the West & Central part of Amsterdam. For our performances, we rent inspiring theatre spaces, with a spacious stage and with capacity up to 100 people for the audience. All our acting courses start on September, February & April each year. Each course lasts 10 weeks & takes place once a week, 19.00-21.00 or 19:00-20:30, depending on which course you choose. We believe in longer term courses, because they give you enough time to grow, learn & build stronger relationships with your co-actors. For more details, click book your course. We offer 1 trial class. Then if you like it, we will send you all the payment details for the full course! Discounts available for Early birds & BYF (Bring Your Friend). Cancellations/refunds are not possible (there are exceptions). An acting course, is a series of weekly classes that requires commitment from the members. We are based on team work, bonding and interaction to succeed. Therefore, if you choose for example Mondays, you should come every Monday. It’s important not to miss more than 20% of the classes. This will give enough time for our teachers to work on your skills or to prepare the group for a nice performance! That’s all we need. No casting, no preparation, no previous experience in theatre is needed. We will make sure that you will have a big smile on your face! Please do not hesitate to send us a line and we will contact you asap.